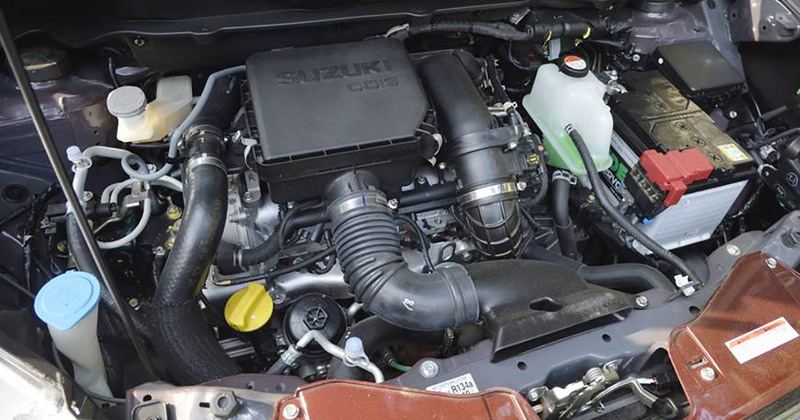 As per the CV Raman, senior executive director (engineering), Maruti Suzuki, increase in the cost of updating a diesel powertrain to be eligible for the BS-VI emission standard would further impact on the fuel choice of the customer. CV Raman said “It’s not that we aren’t confident of upgrading a small diesel engine to meet BS-VI norms. We can fully meet all the future requirements. But there are costs involved. Whether the customer would be willing to pay Rs 2 or 3 lakh more for a selective catalytic reduction (SCR)-equipped diesel in the MPV segment is a question mark”. Along with the costs included in updating to BS-VI in 2020, in around 2023, the Real Driving Emissions (RDE) testing will also be introduced in the diesel engines for which SCR systems will be needed making price rise again. The question arises on the affordability of the diesel engine which in the near future will be difficult to find the diesel. For the entire PVs sold, the diesel engine was considered for 38 percent in April-Oct 2018 which is 40 percent less from last year. Although the customers of previous gen Ertiga were more than half opted diesel variant but this time the company predicts that the customers would choose petrol and CNG variant more. He said “The first-gen Ertiga had almost 45 to 50 per cent of diesel customers because of the Smart Hybrid tech, and also due to a substantial difference between petrol and diesel prices, which was almost Rs 30. Now, the difference is down to just Rs 8 or 9”. Raman thinks that CNG is better. Maruti will most probably introduce Ertiga in less than sir months which will contain factory-fit CNG kit. He also added, “That will become a more attractive proposition for the customers." The 2018 Maruti Ertiga MPV is fitted with Fiat-sourced 90hp 1.3 diesel engine but integrated with SHVS hybrid technology for a better fuel efficiency.